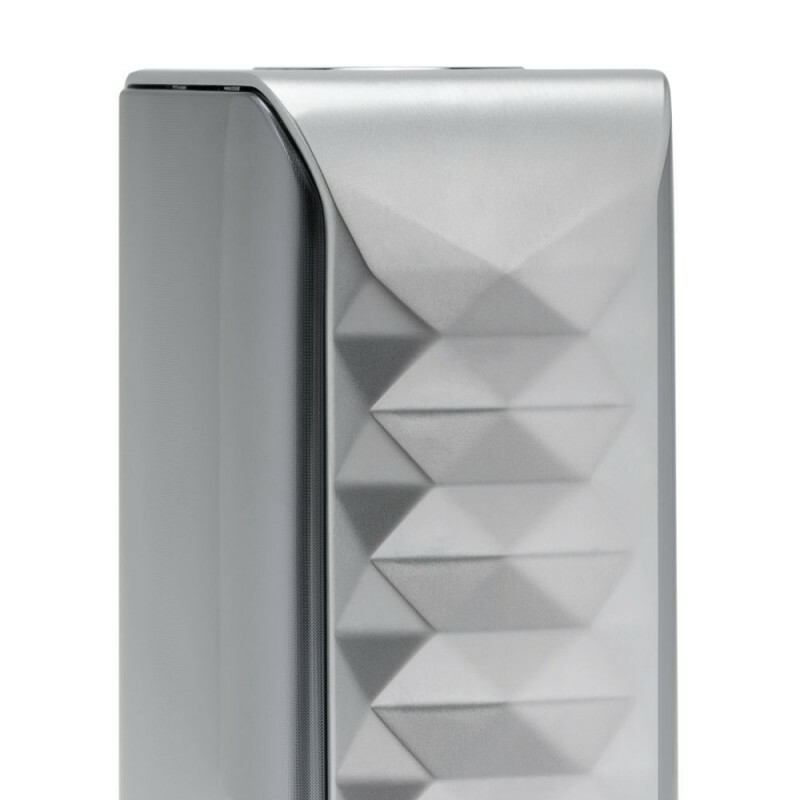 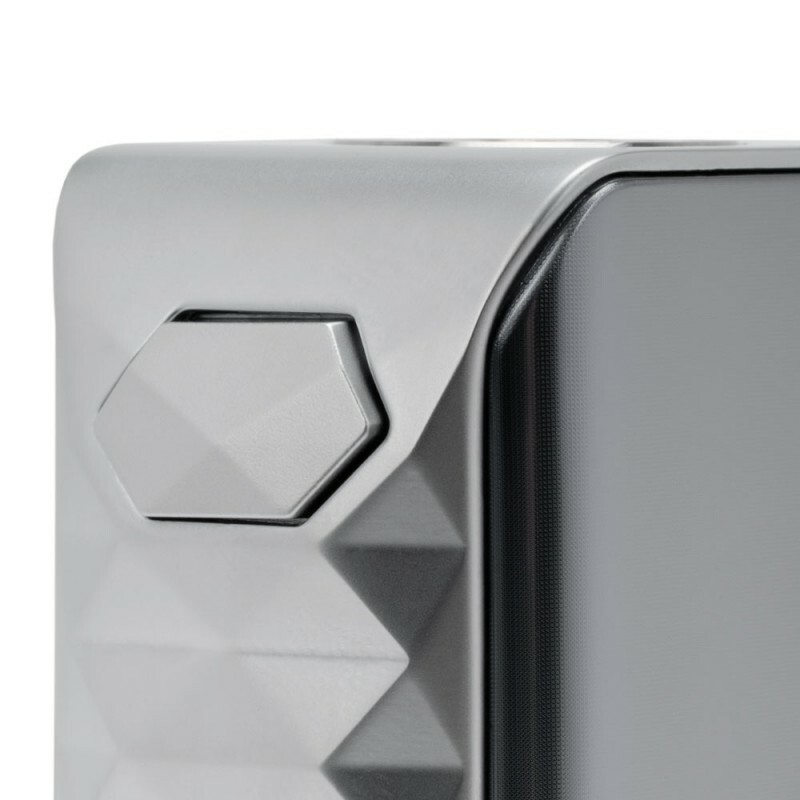 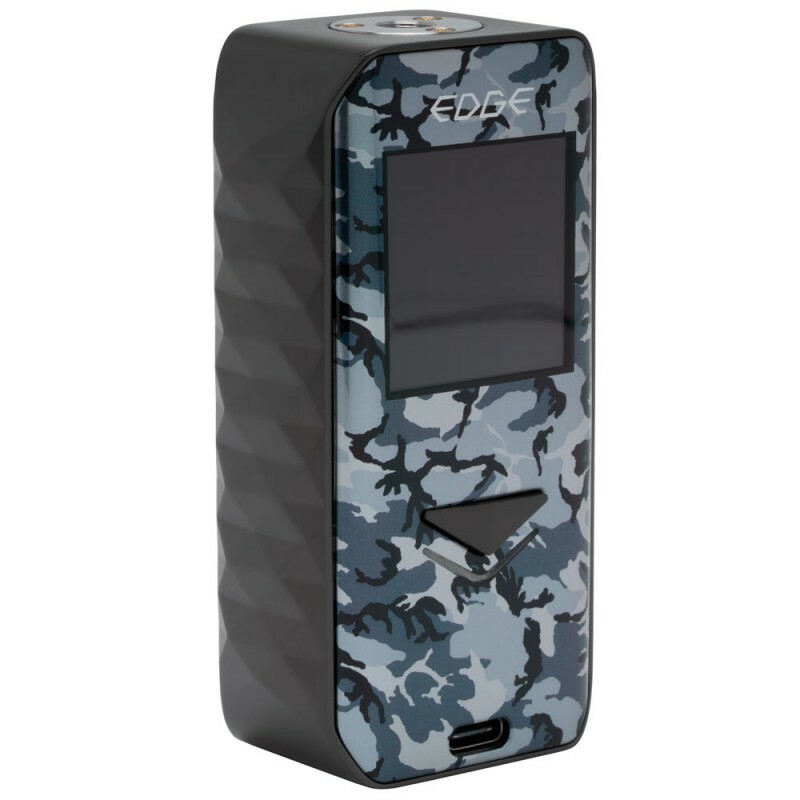 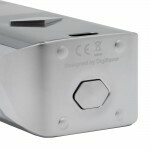 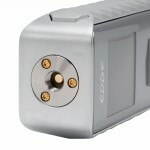 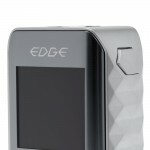 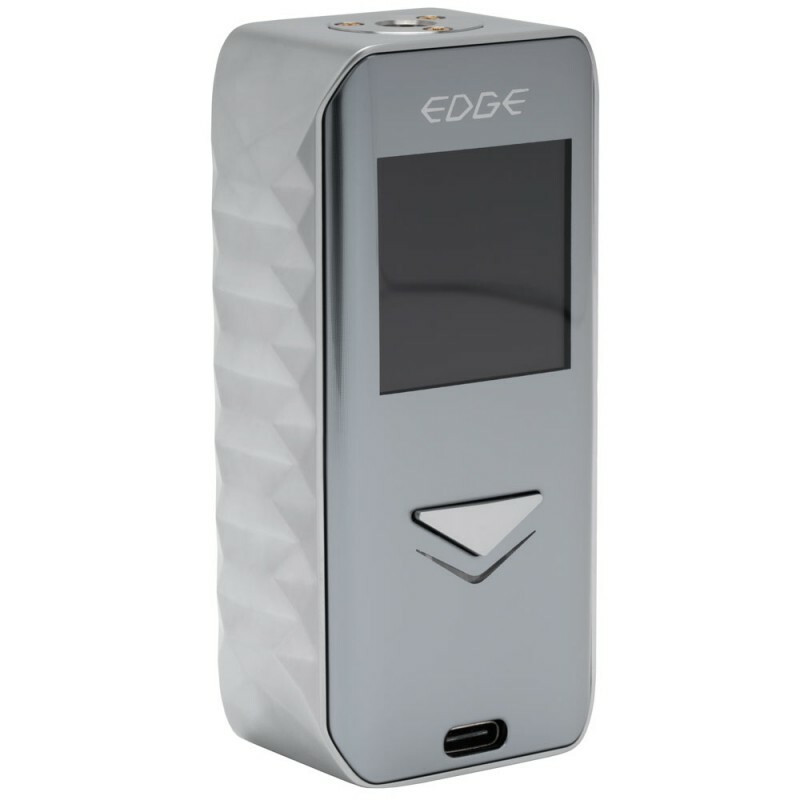 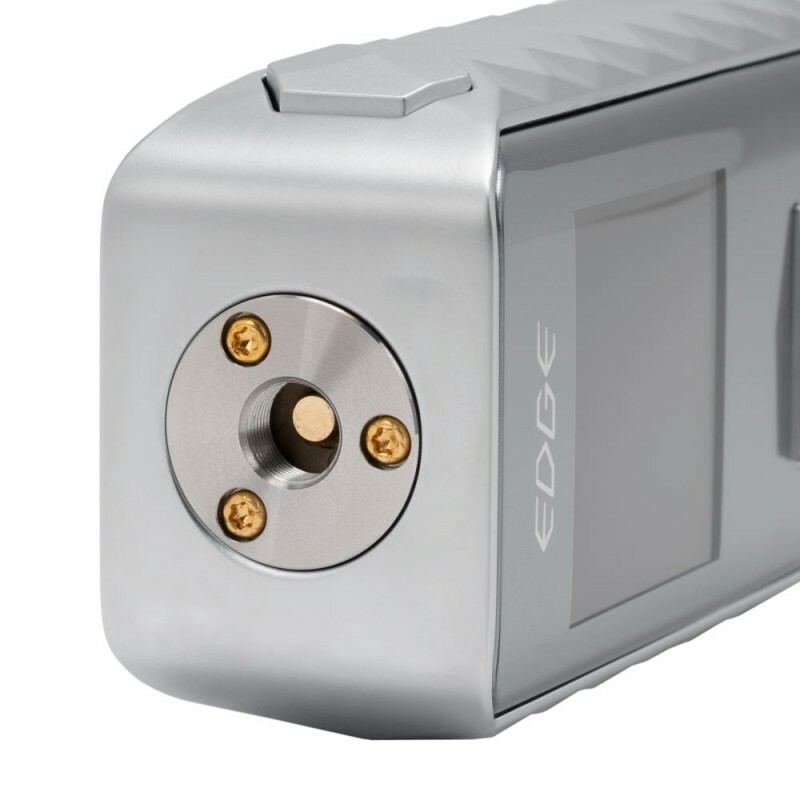 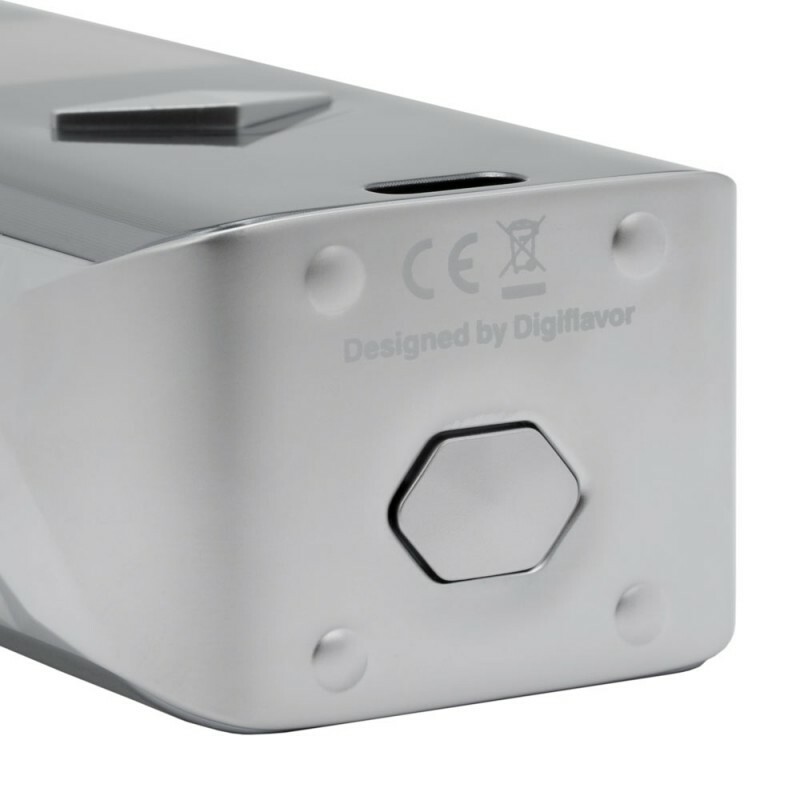 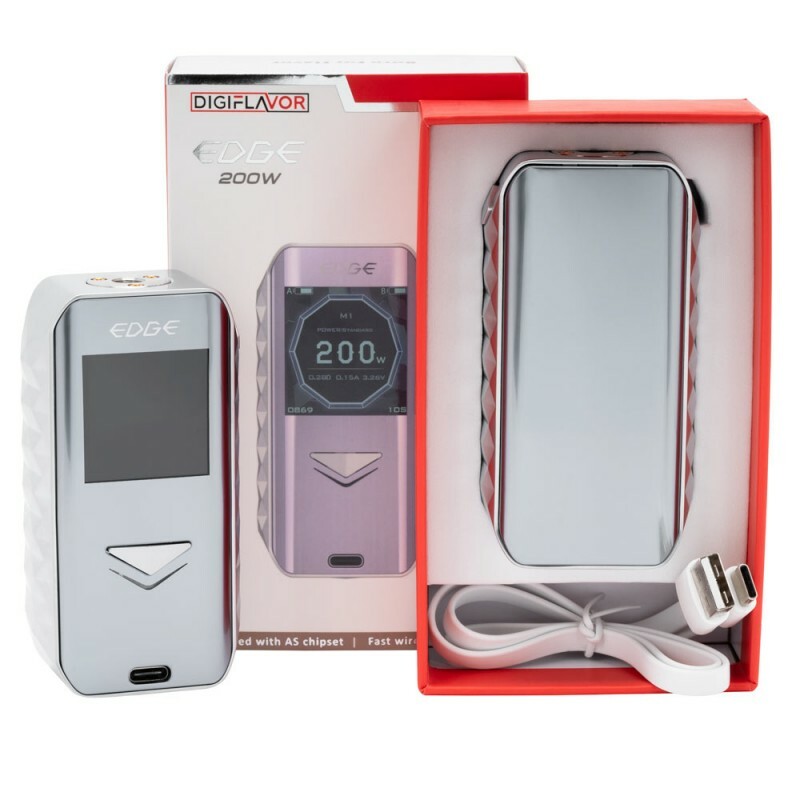 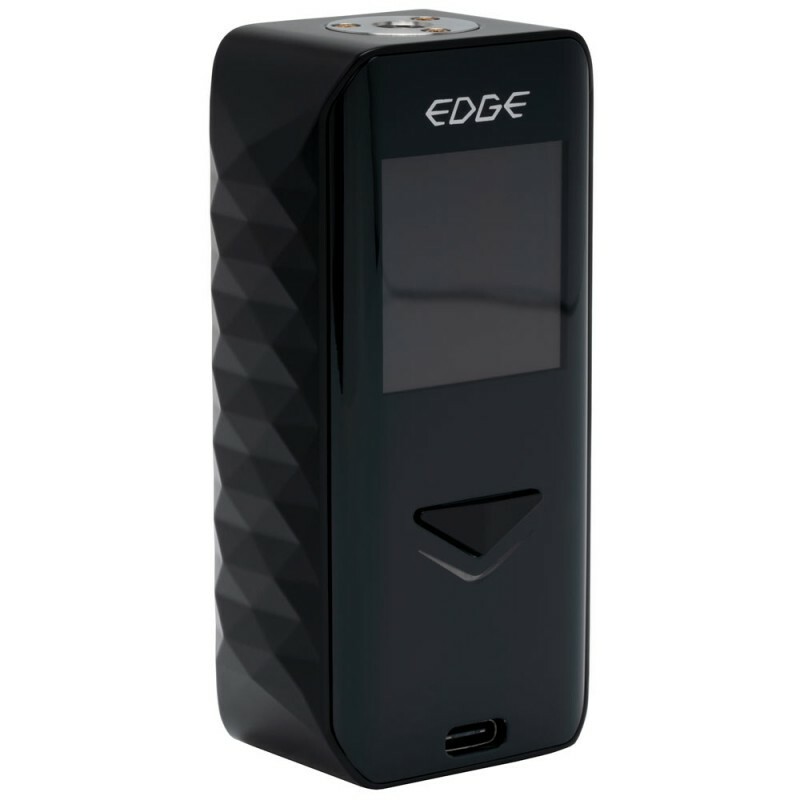 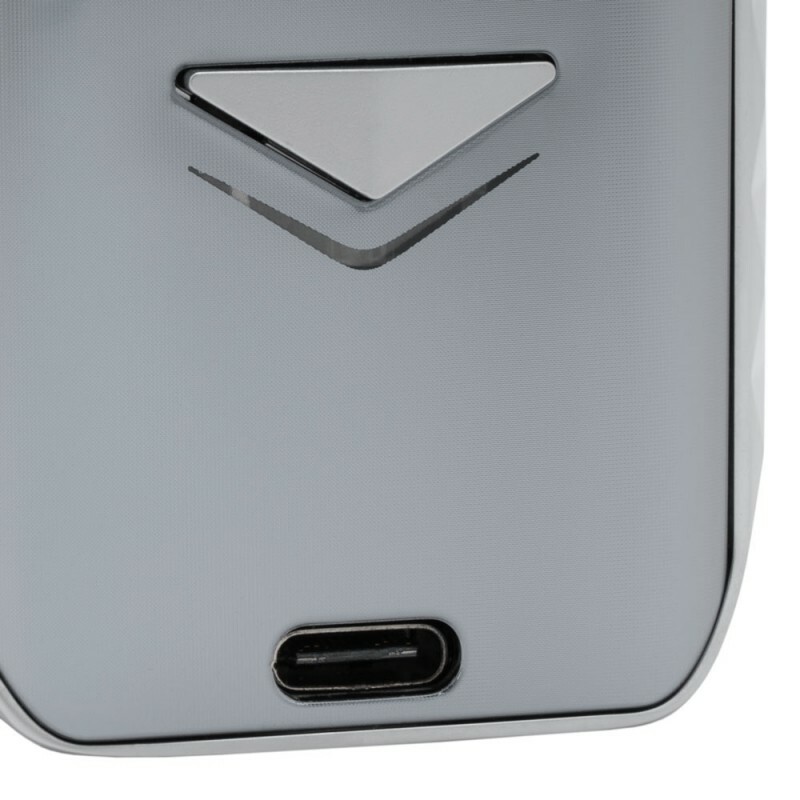 The Edge Mod from Digiflavor is an elegant device that can power up to 200W. 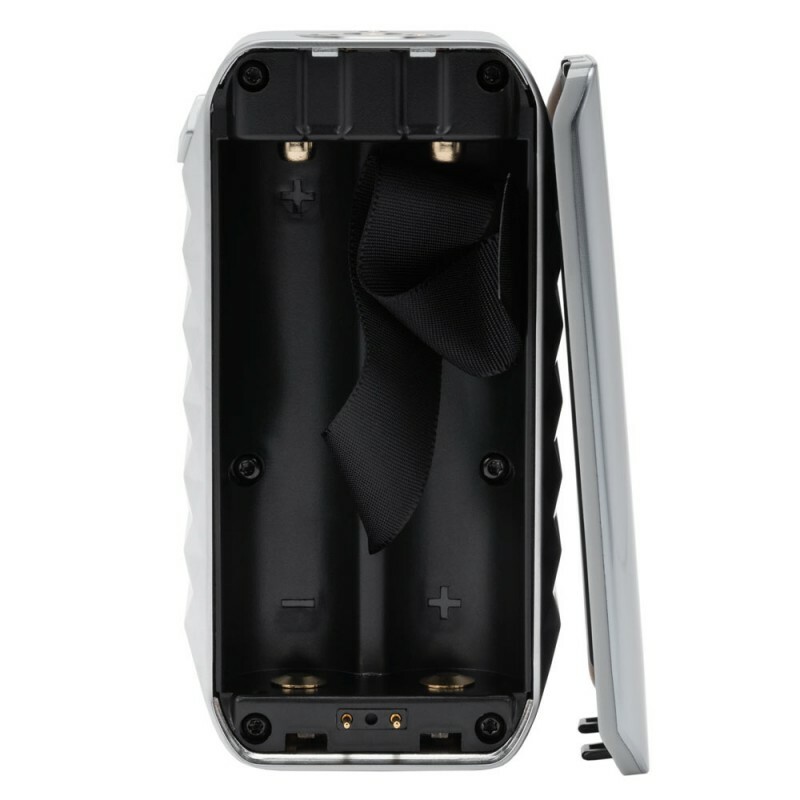 It features advanced, fast wireless charging technology (9V/1.1A), which supports the Qi v1.2.4 communications protocol. 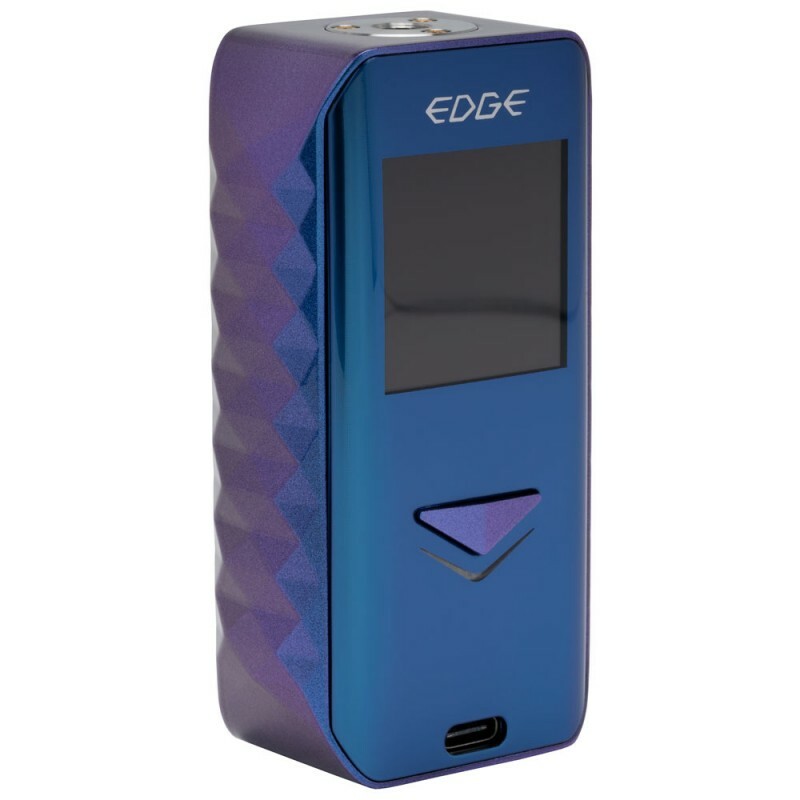 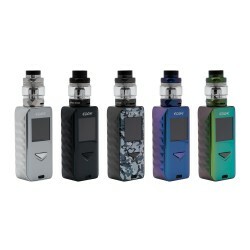 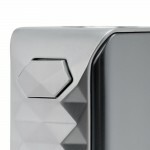 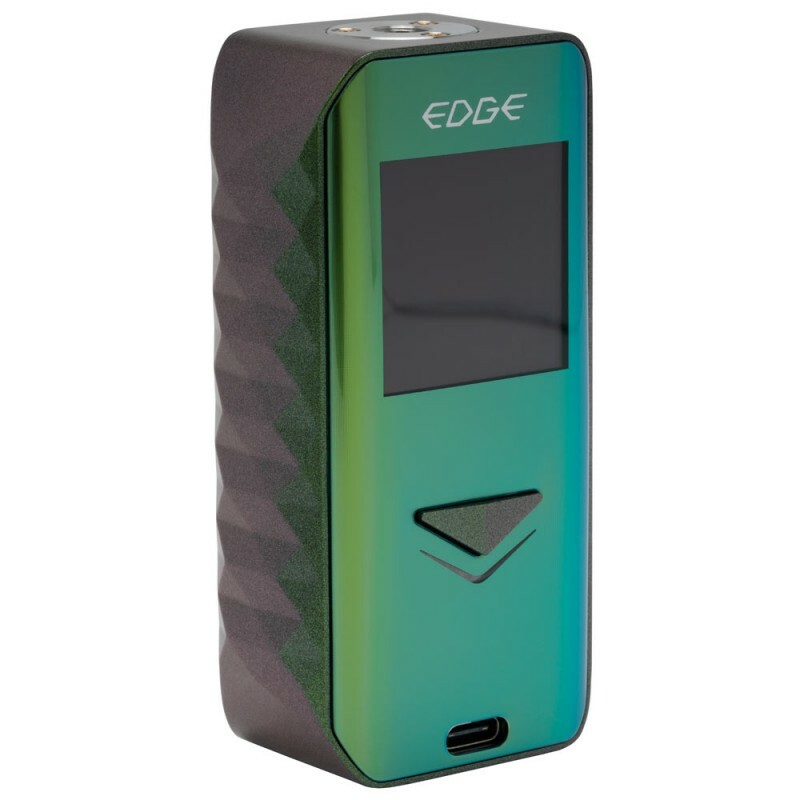 Powered by the advanced AS chipset and dual 18650 batteries (sold separately), it also features a colored display screen. Fast, stable, and powerful, the Edge is a masterpiece of power and elegance.